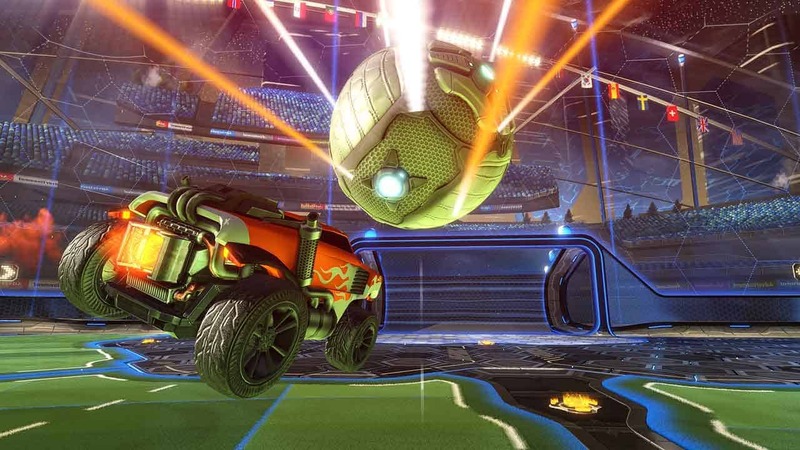 Psyonix, the independent developer behind smash-hit Rocket League, and leading social video platform Twitch, will be holding the first Rocket League Championship International this weekend as the greatest teams from around the world compete for a share of $55,000. Fans are invited to login and watch 8 teams competing on the official Twitch.TV Rocket League channel throughout this weekend, with events beginning at 10am PDT on both Saturday and Sunday. The event will be hosted live from the Avalon Hollywood. The North American teams competing are Exodus, Genesis, iBuyPower Cosmic, and Kings of Urban while the best of Europe is represented by Flipsid3 Tactics, The Flying Dutchmen, Mock-it eSports EU, and Northern Gaming.